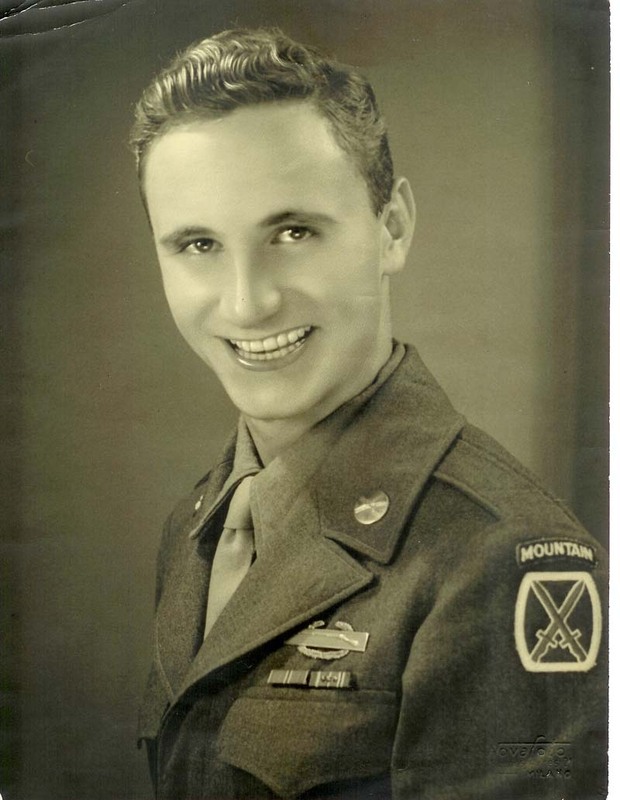 Victor Colway won the Bronze Star with Oak Leaf Cluster for valor and meritorious service in combat between Feb 28 and March 3, 1945 near Abetaia, Italy, while serving as a jeep driver for the Direct Fire 75mm Howitzer platoon. He joined the Army in Oct of 1943 and was trained in weapons, tank driving, winter warfare, mountaineering and skiing. He was a proud member of the elite 10th Mountain Division, 87th Mountain Infantry and in 1945 participated in the March Offensive in the Po Valley and Lake Garda. Later he served in Austria, Switzerland, France and Yugoslavia. In addition to the Bronze Star he was awarded the European/African/ Middle Eastern Campaign Medal with 3 battle stars; Army Occupation Medal; NYS Conspicious Service Medal; American Campaign Medal; WWII Victory Medal; Good Conduct Medal; ATC Medal. He and his wife, Jean, lived in the Sommerset Villas at Lexington Victor Colway passed away at Lexington on Feb 15, 2000 and was buried with full military honors in Onondaga Valley Cemetery in Syracuse, N.Y.